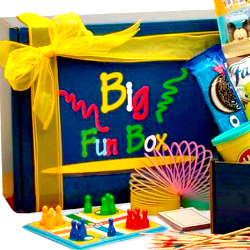 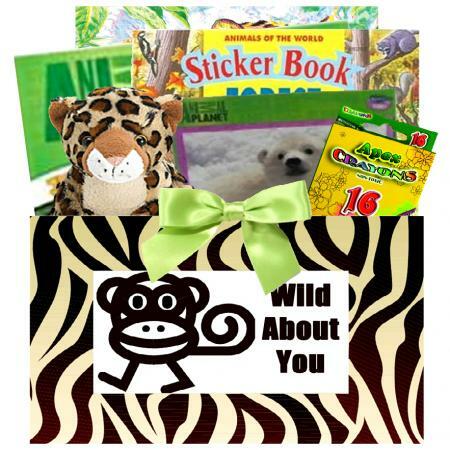 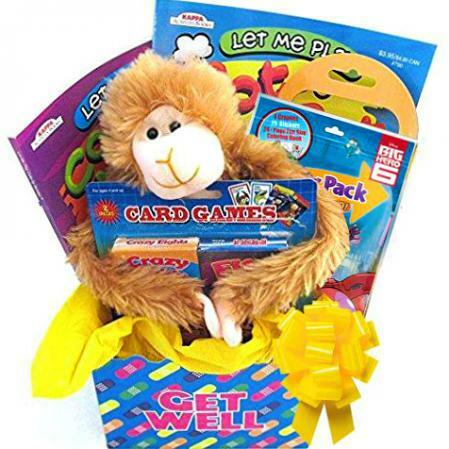 Boys and girls ages 3 to 9 will love receiving this get well gift full of activity books and hours of fun and entertainment. 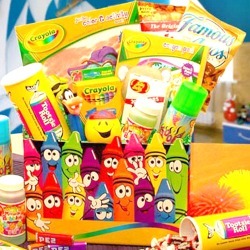 Grab and Go Activity Pack with a mini activity book, stickers, and crayons. 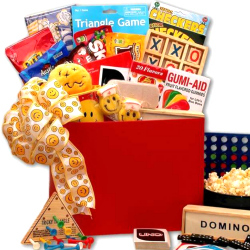 Funny faces sticker book lets children create many different faces using the various stickers included in the book. 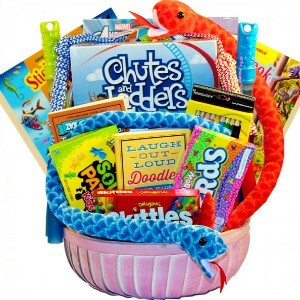 Coloring and activity book with plenty of pages to color and activity pages like mazes and word scrambles. 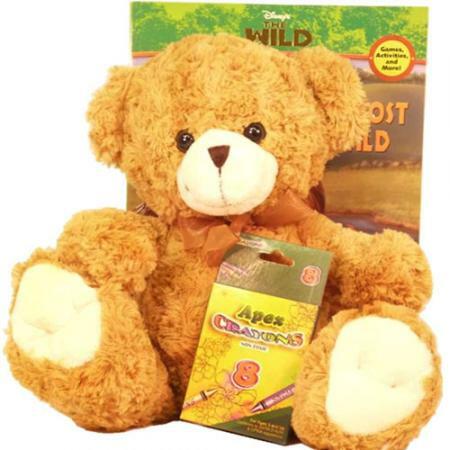 A plush animal friend always a childhood favorite. 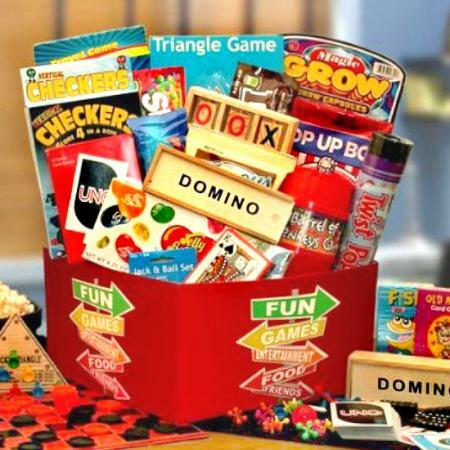 Two children's card games. 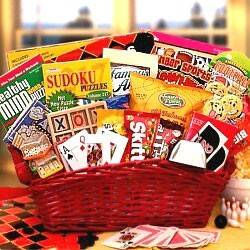 Either war and old maid, go fish and crazy eights or hearts and memory match. 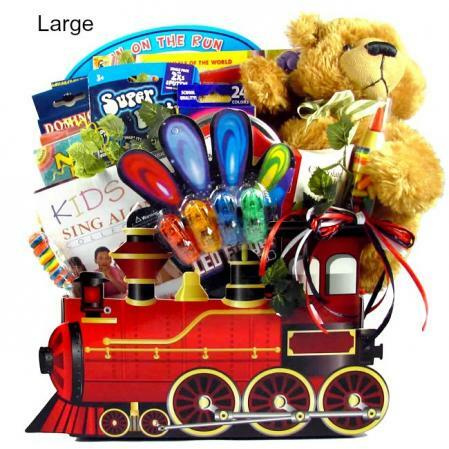 Full-size cards easy for smaller hands to pick up and enjoy. 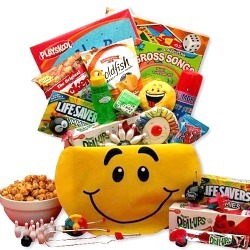 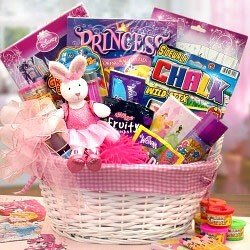 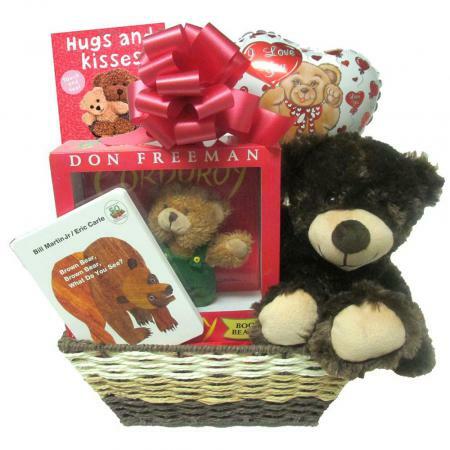 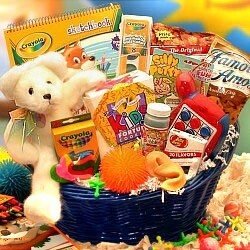 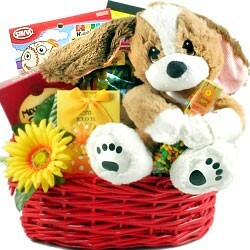 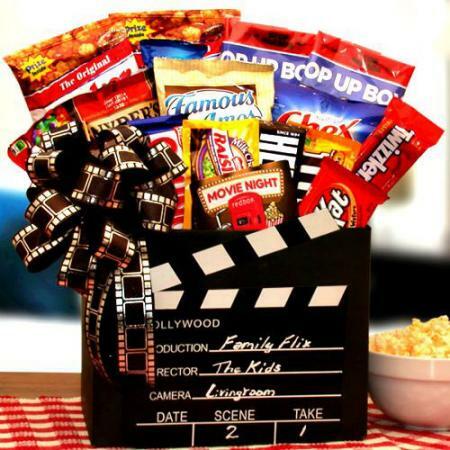 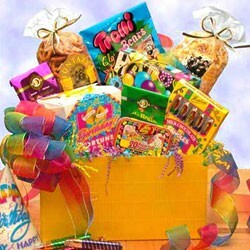 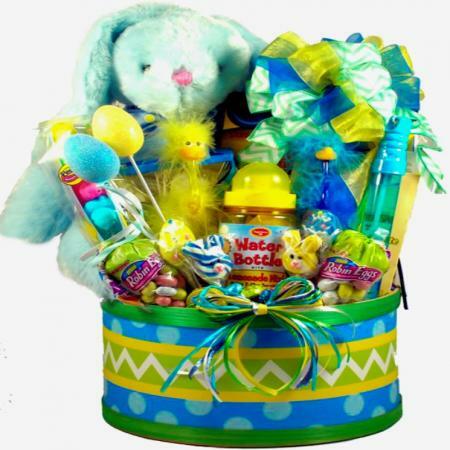 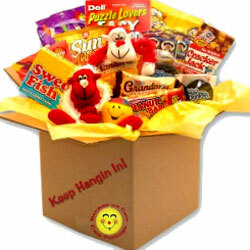 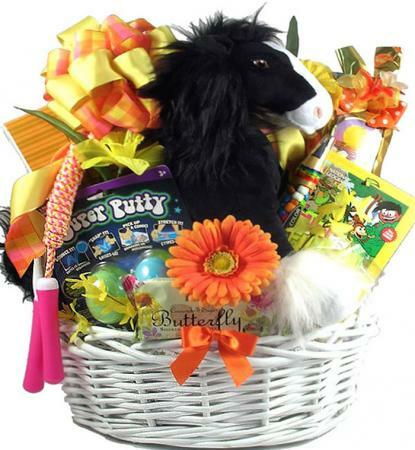 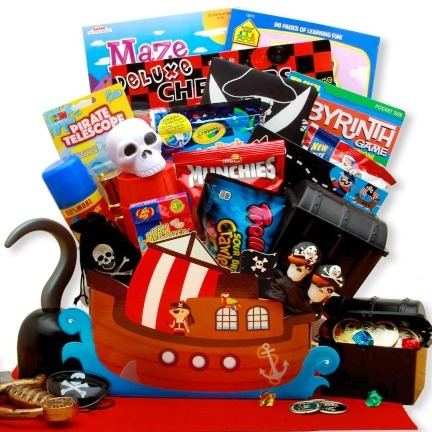 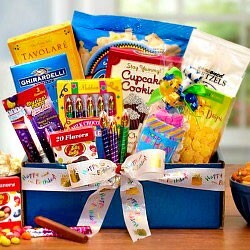 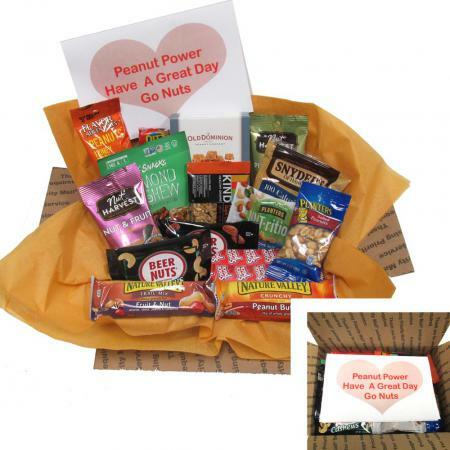 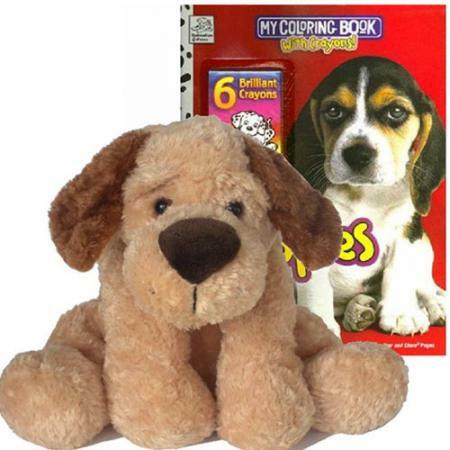 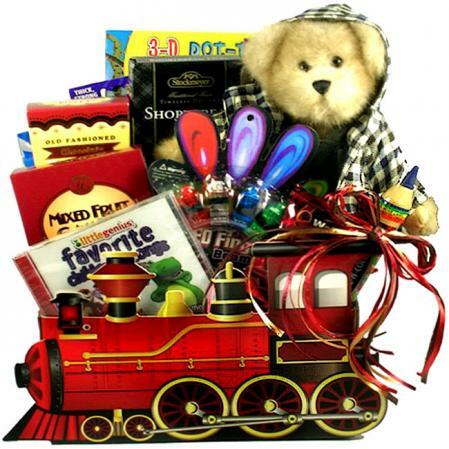 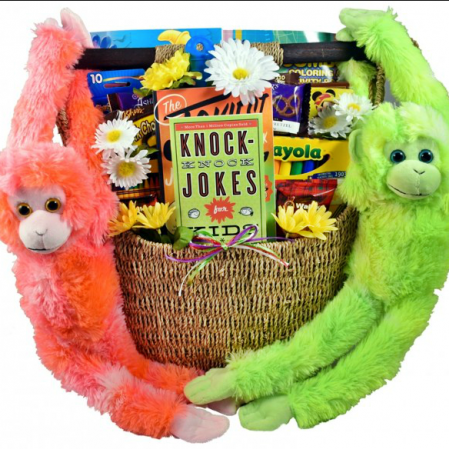 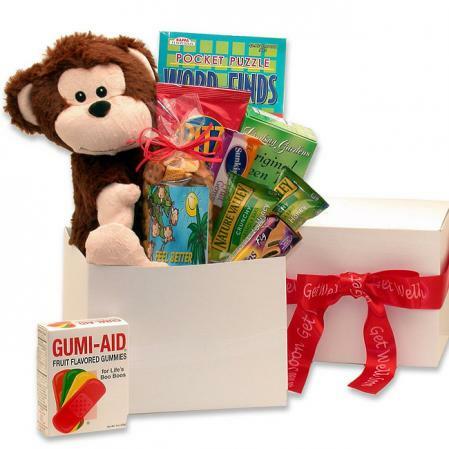 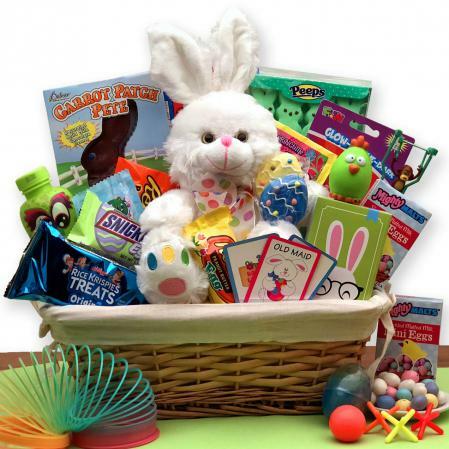 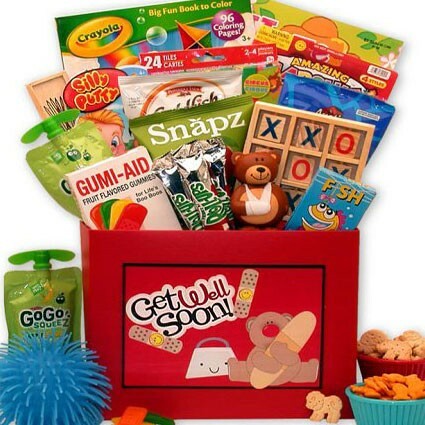 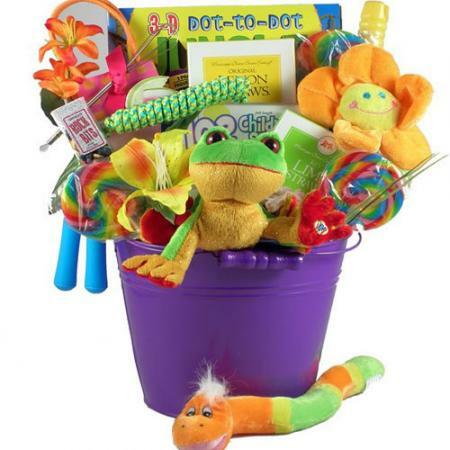 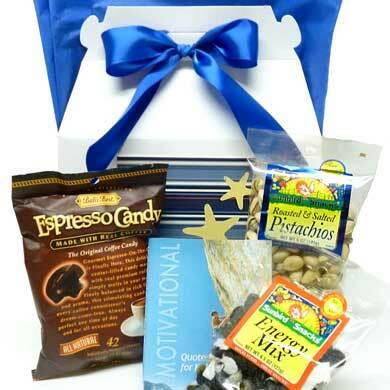 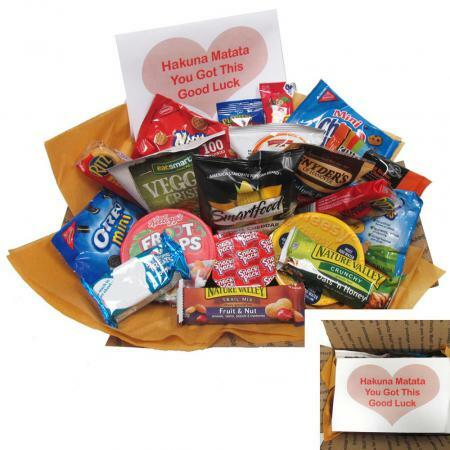 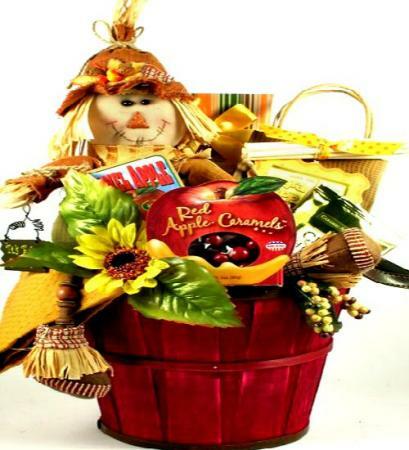 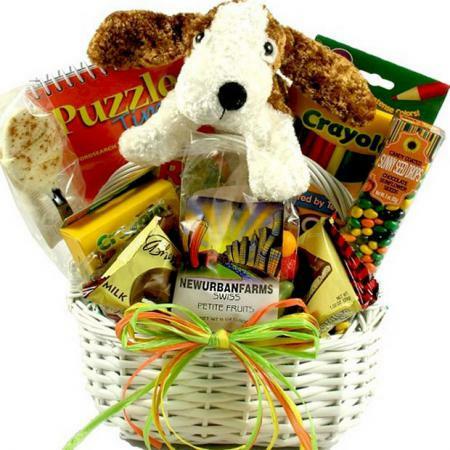 Kids Feel Better Gift Basket For Boys and Girls arrives fully assembled and ready to give. 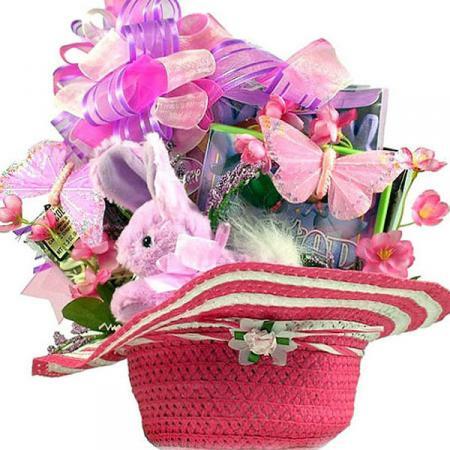 It's wrapped in clear cellophane and topped with a bow then bubble wrapped and shipped in a box to the recipient. 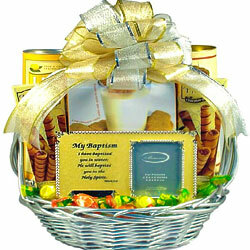 Gift measures 7l" x 5w" x 14h".